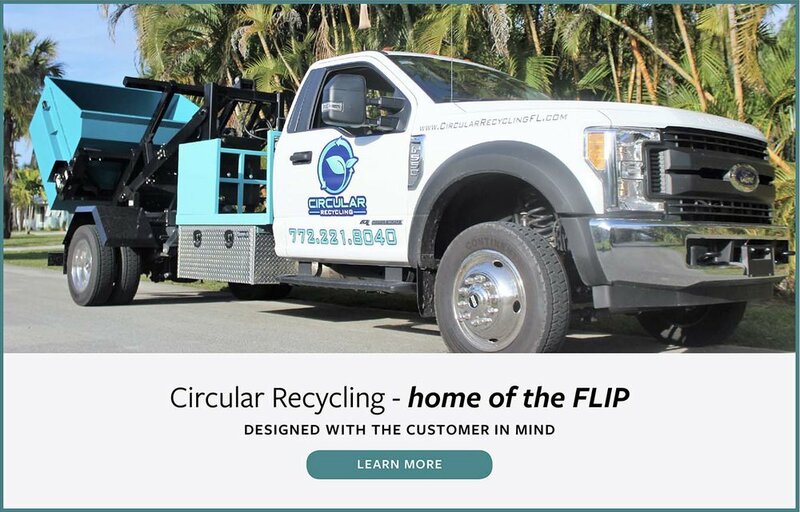 Schedule a flip to be dropped off at your specified location. Schedule to have your filled FLIP picked up from a specified location. The Flip was custom designed with the customer in mind. Circular Recycling provides custom designed containers for small DIY projects, garage clean outs and special events. We believe waste management should be a local business. 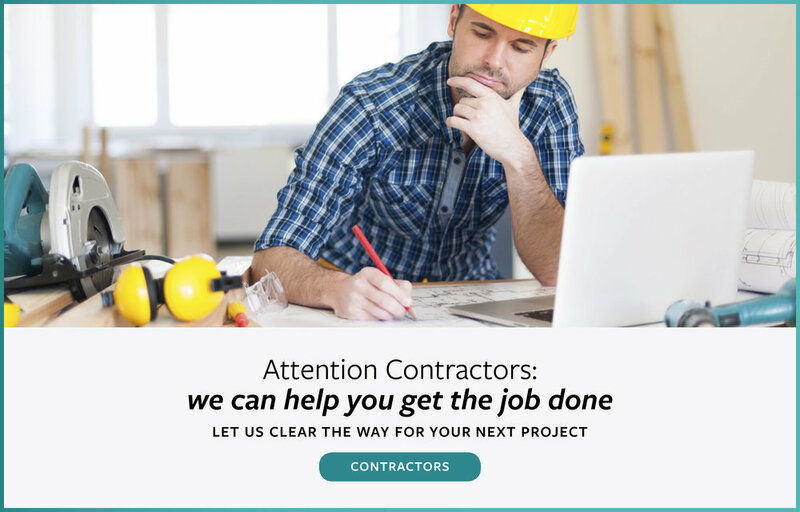 We provide custom designed collection services. We've got big plans, you don't want to miss.